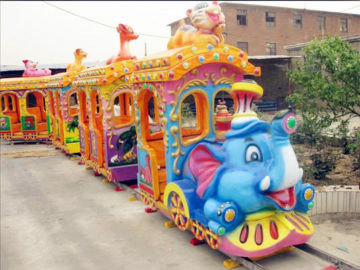 Kids Elephant Track Train, which is very popular and attractive, especially many kids. 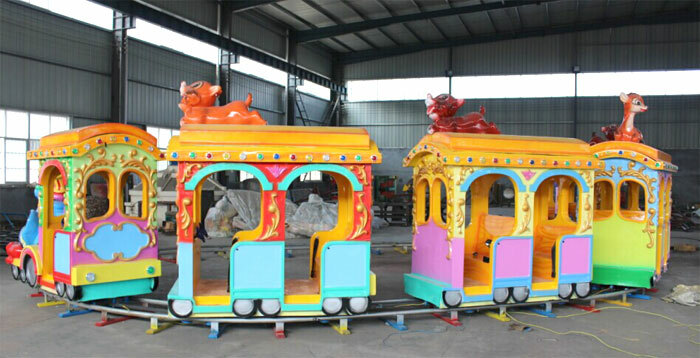 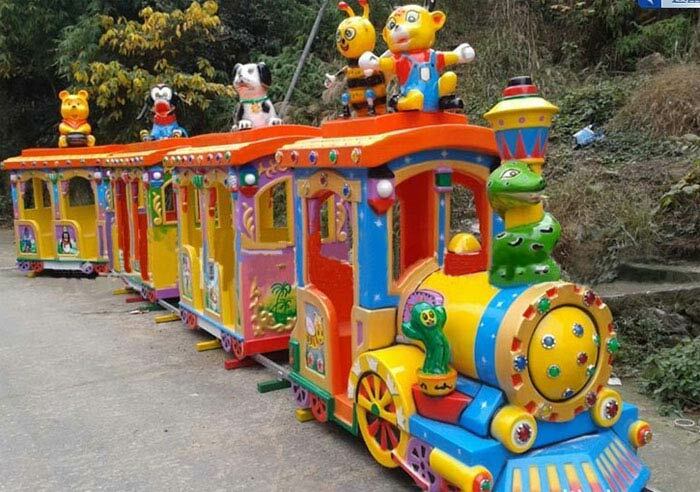 Beston is always the best and top manufacturer of quality amusement park trains for sale in China.If you are willing to know to more,Please click here to Contact Us . 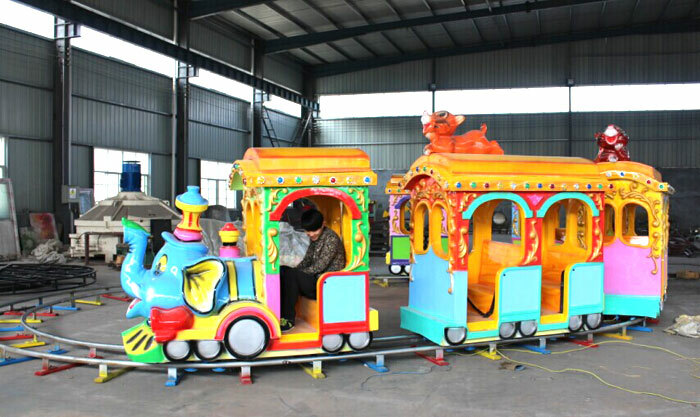 This electric train has four cabins, first cabin contains two seats, the other three cabins contain 4 seats, so totally passengers are 14 players. 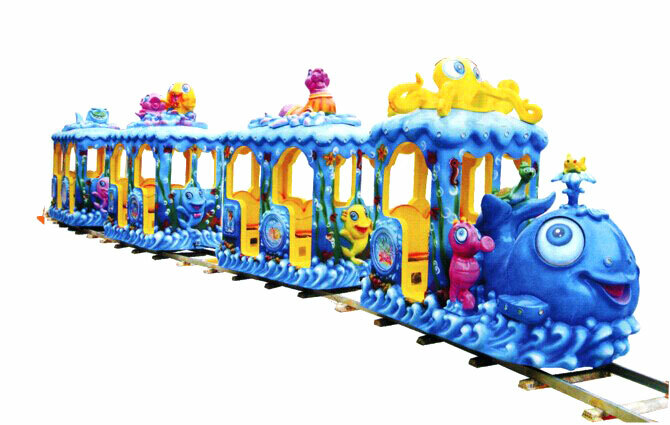 This electric train has two motors, one is under the first cabin; one is under the third cabin.